When Are You Most Likely to Get Pulled Over for a DUI? Arizona is famous for its strict DUI laws, which will put first offenders behind bars and require heavy fines as mandatory minimums. If you’re convicted of a DUI, you will also have your license suspended and be required to install an ignition interlock device in your car. On top of these penalties, you may compromise your employment and reputation, so it’s always worth calling a cab to get home safely if you’ve been drinking. Though it is never safe to drink and drive, there are times when you should be more aware of the risk of getting pulled over. Let’s look at when officers are most likely to pull you over for suspicion of a DUI in the state of Arizona. Bars close at 2 a.m. in Arizona, which means that by midnight to 2:00 and 3:00 a.m., there are many police cars patrolling the streets. Traffic officers and those on a DUI Task Force are also much less inclined to let minor mistakes—such as forgetting a turn signal or making an illegal lane change—slide late at night, so even the smallest error can get you pulled over. Holidays are a time of celebration, which means that people are more likely to consume alcohol. 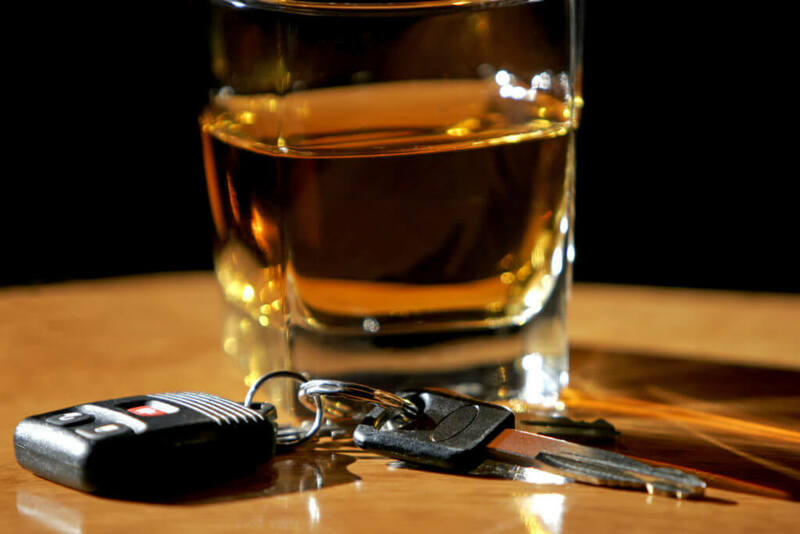 On major holidays, there may be a much higher concentration of DUI enforcement on the road. Fortunately, there are also more cabs and ride share vehicles available during these times to help you stay safe and get you where you need to go. Just like the holidays, weekends inspire increased DUI patrols, because more people tend to consume alcohol on Friday and Saturday nights. Weekends may also see more DUI checkpoints, where all drivers will be briefly investigated before being able to pass through a certain area. If you’ve been charged with a DUI, your first step should be to call an attorney in Tucson. Steven D. West is experienced in DUI defense. Our law offices are available to take your call when you need us most. Reach us at (520) 623-4387 to discuss your legal needs.